OLD PARKED CARS. 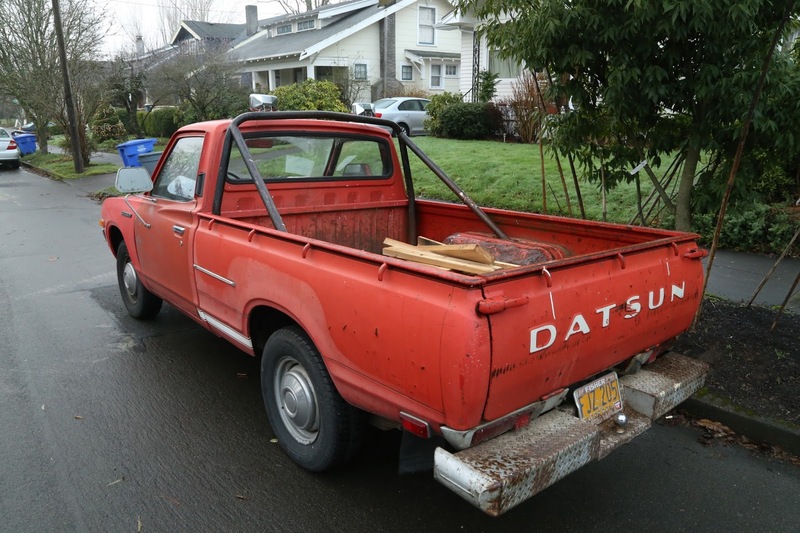 : 1975 Datsun Li'l Hustler. 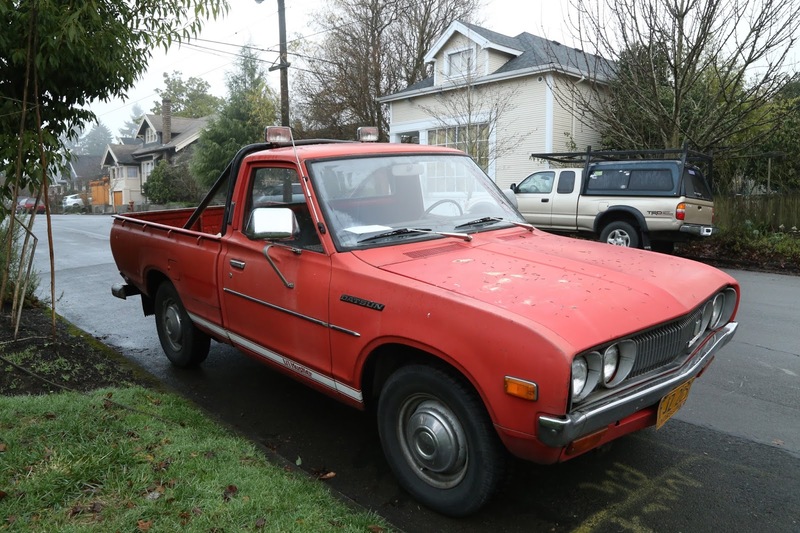 This has to be the best name for one of these 70's minitrucks. 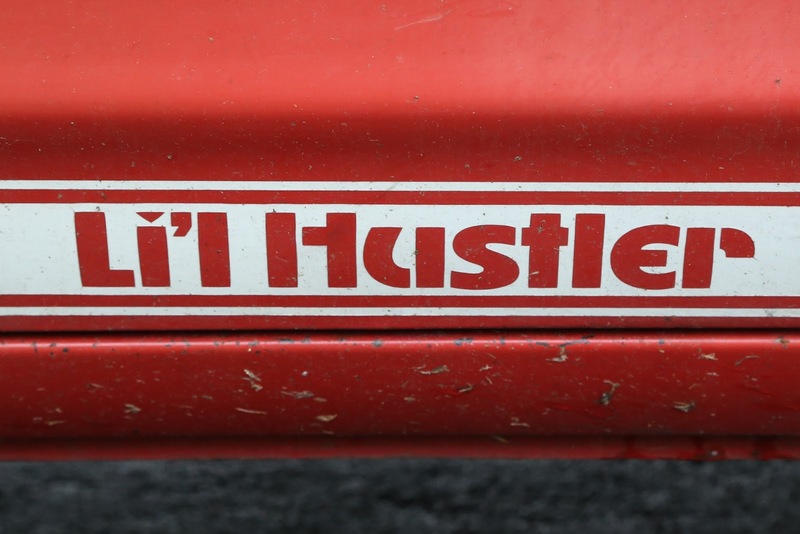 Love the shot of the Li'l Hustler decal on the rocker panel. looks great! Hey Justin! Your tin worms didn't get this truck! I would love to have one of these! Great find and documentation. 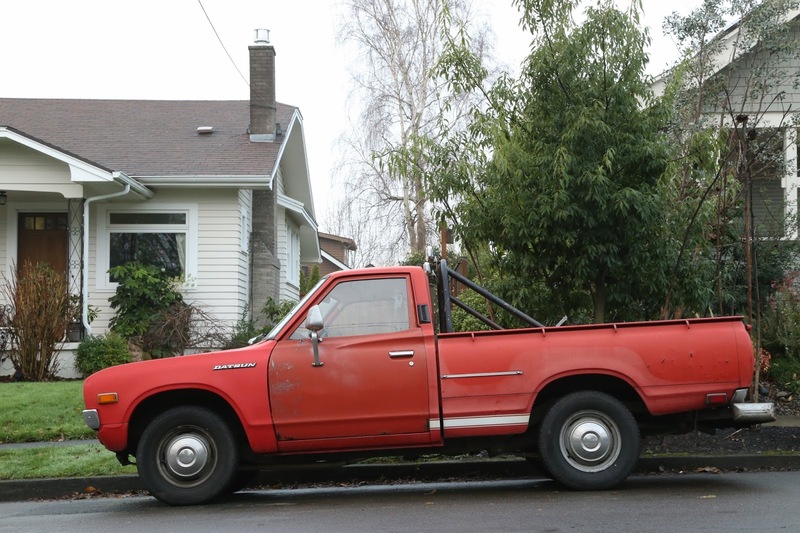 Oh for the days of pickup trucks this size. I would love to find one of these (or something similar) in nice condition.